Unfortunately, the threat to tarmac over some of the playing pitches at Bridgefield in Malahide Demesne has reappeared. A report on parking in Malahide was brought to the March Area Committee. It seems to be intended to make the case for the conversion of some of the Bridgefield pitches to car parking. The proposal to convert playing pitches to car park was originally made in 2009. The Council initiated a Part 8 process but abandoned it due to the strength of public opposition. The proposal reappeared in late 2015, together with a proposed Forest Adventure Area. Despite the fact that the Law Agent advised that the relevant planning regulations hadn’t been complied with, a bare majority on the Council approved the proposal. That proposal was abandoned in 2016 following a High Court challenge by local resident Noel Mahon. I will continue to oppose any further conversion of parkland to car parking. We need to protect the Demesne for future generations, improving access by foot, bicycle and public transport. This recurrent proposal is undermining public confidence in the management by the Council of the wonderful asset. In September I proposed that there should be some sort of formal or informal input from park users and the local community. The proposal didn’t get the necessary level of support but I think it is worth returning to. 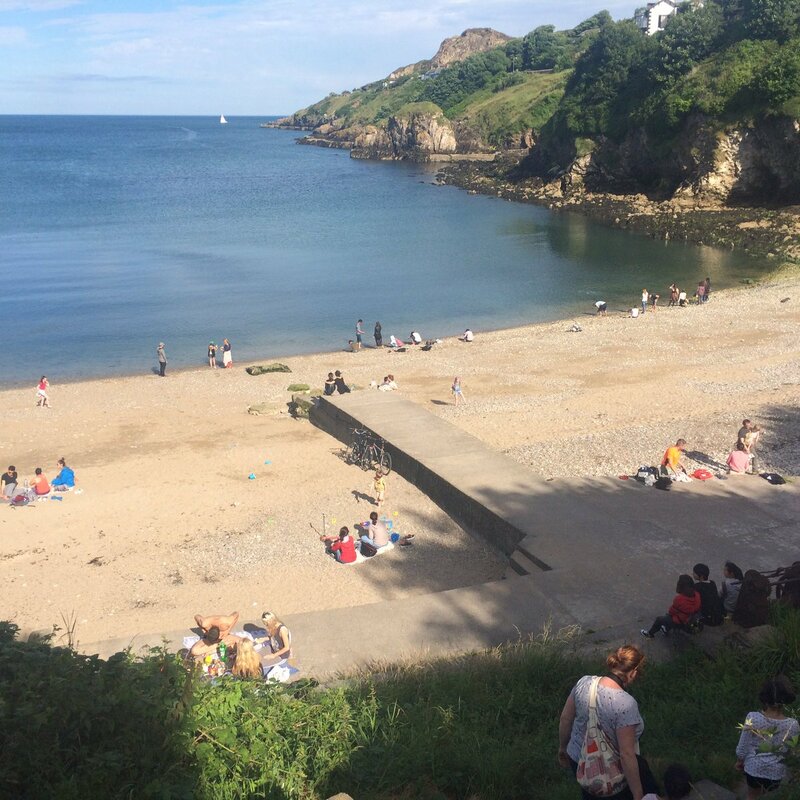 This entry was posted in Biodiversity / Bithéagsúlacht, Malahide/Mullach Íde on April 9, 2018 by david. and Broadmeadow Estuary, intensively used for dinghy sailing and kayaking. Please respond to the consultation if you swim in any of these areas or in any other area. 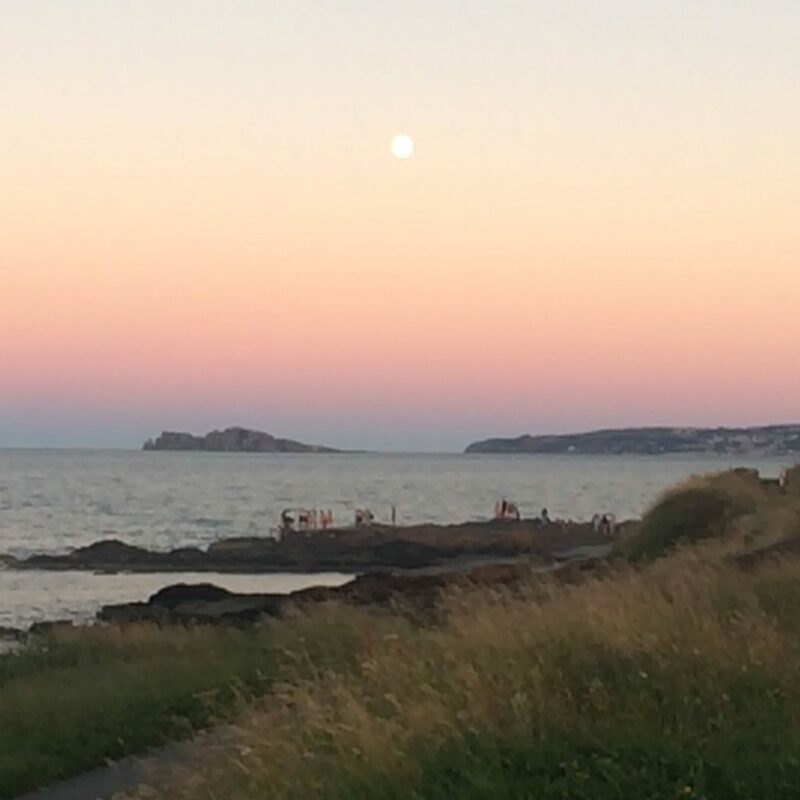 This entry was posted in Howth/Beann Éadair, Malahide/Mullach Íde, Water / Uisce on December 13, 2017 by david.